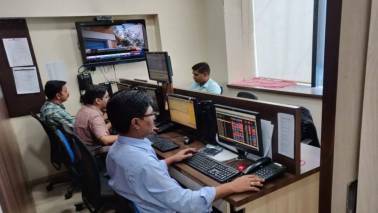 Trends on SGX Nifty indicate a positive opening for the broader index in India, a rise of 44.5 points or 0.39 percent. Nifty futures were trading around 11,322-level on the Singaporean Exchange. The Nifty50 is likely to open with a gap on the higher side on Friday following positive trend seen in other Asian markets. The index closed 101 points lower at 11,244 on Thursday. Technology stocks pushed the S&P 500 and Nasdaq higher on Thursday, driven by Apple shares as the iPhone maker became the first publicly traded US company worth a trillion dollars, said a Reuters report. Asian stocks were steady on Friday, with gains from the tech-led rise on Wall Street capped by the latest exchange of trade threats between Beijing and Washington, while safehaven flows lifted the dollar to a two-week high. 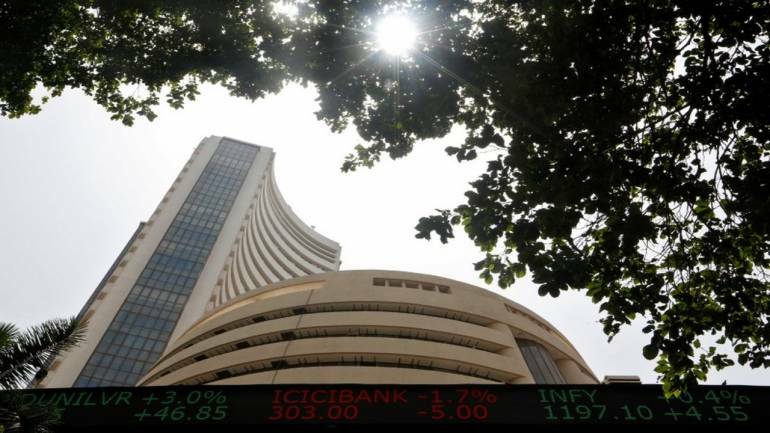 As many as 82 companies will report their results for the quarter ended June on Friday which include companies like Berger Paints, Bharat Gears, Den Networks, JBF Industries, Bank of Maharashtra, Manglam Cement, Nestle India, SAIL, Shipping Corp, SJVN, Titan Company, and VIP Industries among others.